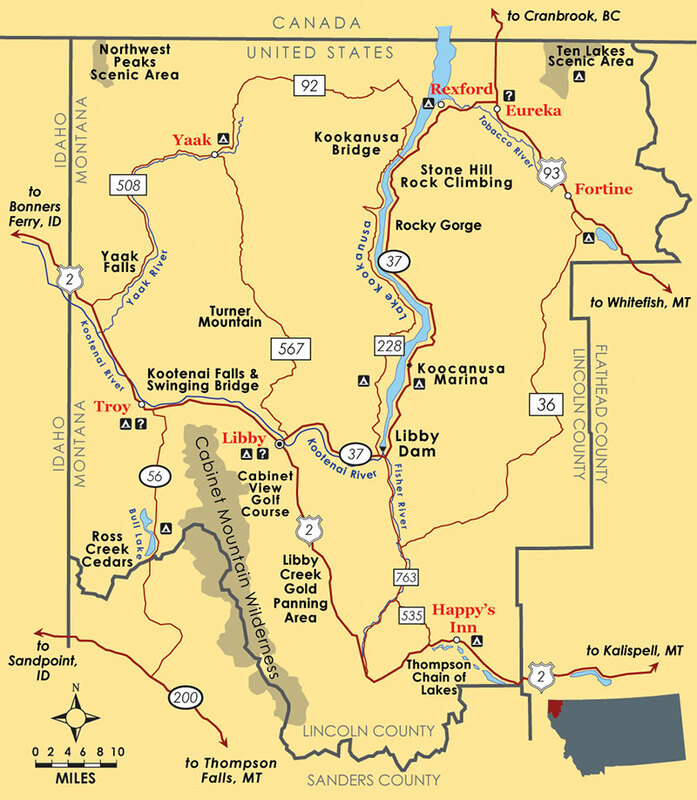 Lincoln County, MT is located in the northwest corner of Montana, nestled in the Northern Rockies. 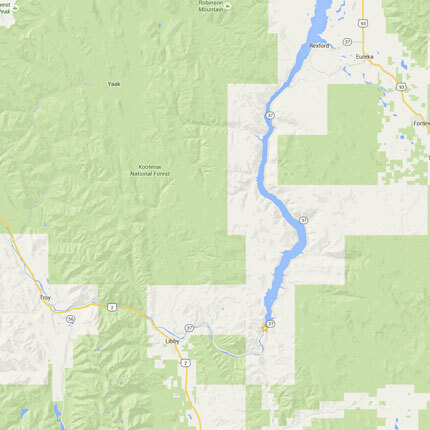 Lincoln County, MT is located in the northwest corner of Montana. 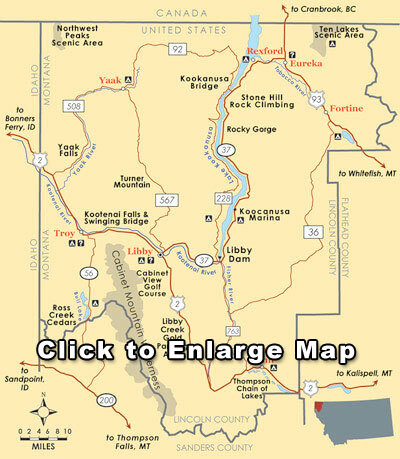 Beautiful mountains, majestic waterways, abundant natural resources and outstanding outdoor activities for every season contribute to the idyllic lifestyle enjoyed by our residents, visitors and future business growth of Lincoln County Montana. 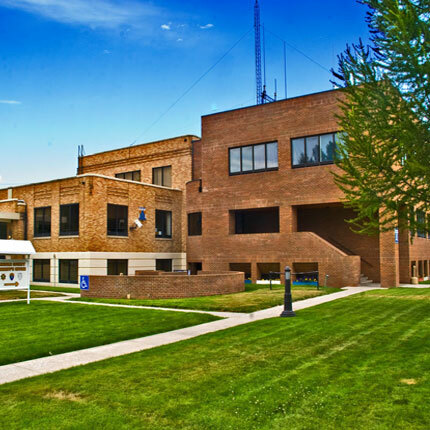 The County Board of Commissioners and the employees of Lincoln County strive to serve each of our citizens in a friendly and efficient manner. We try to always remember that we owe our jobs to you, The Public. 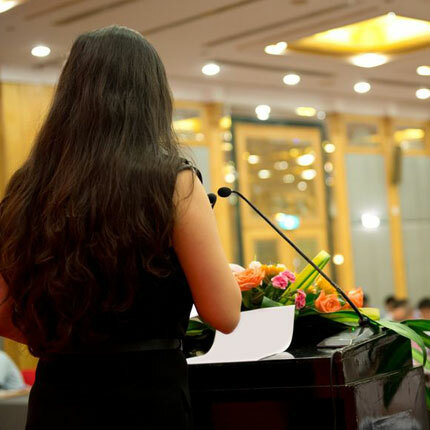 The County Board of Commissioners and the employees of Lincoln County strive to serve each of our citizens in a friendly and efficient manner. We try to always remember that we owe our jobs to you, The Public. 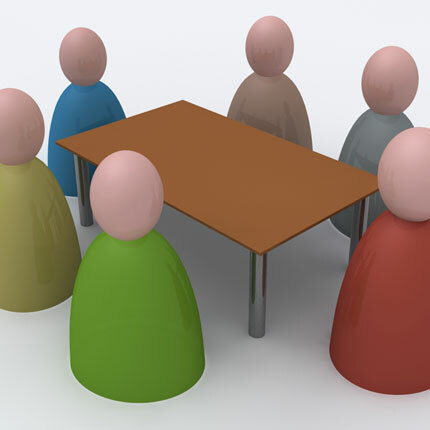 Keep up to date on Lincoln County meetings and community info. 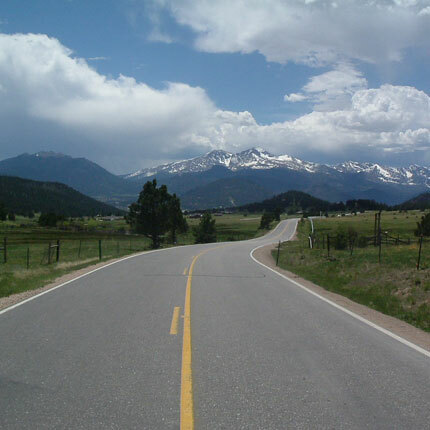 Help for navigating Lincoln County roads, road construction and more! 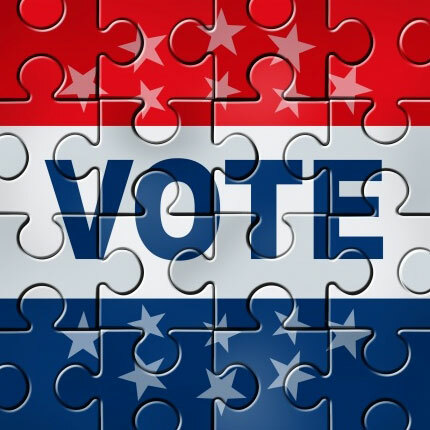 Election Results, Voter Registration Information and more! There are currently no county alerts. Sign up for automatic Lincoln County Alerts to your phone and email with the Code RED system! 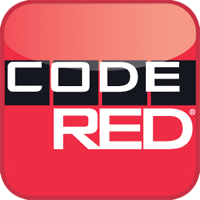 The CODE RED system allows you to enter your phone numbers, email and other contact information to receive emergency alerts from Lincoln County. Join the Lincoln County Team!